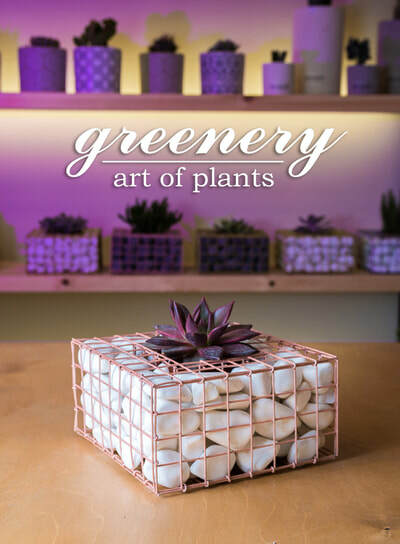 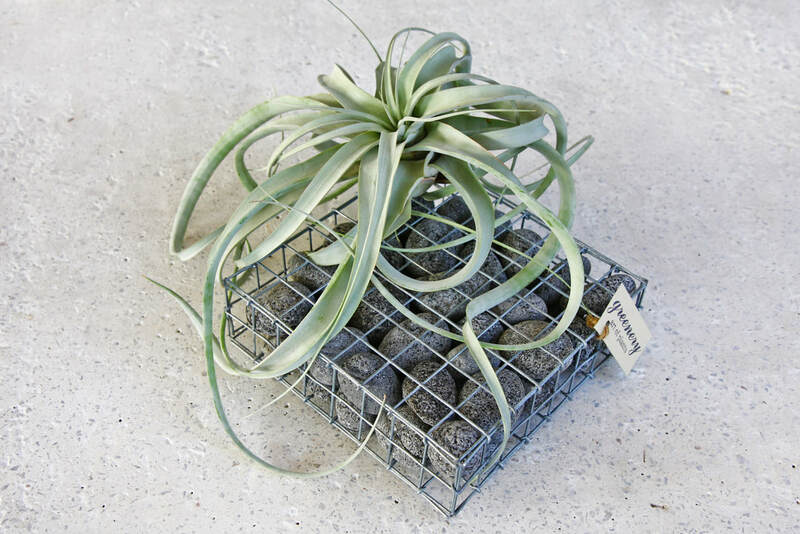 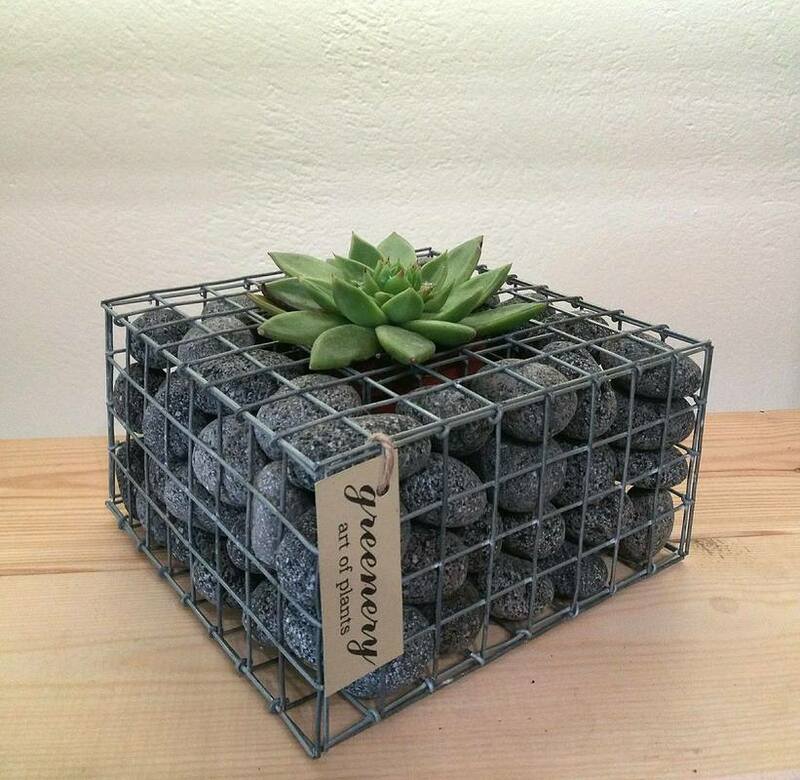 The concrete pots of the collection "Concrete Creations by Greenery" can be perfectly combined with succulents, cactus, air plants such as indoor plants. They are an excellent choice for the decoration of your home, your living room or your proffessional space. Our products are the first choice of the interior designers and architectures. 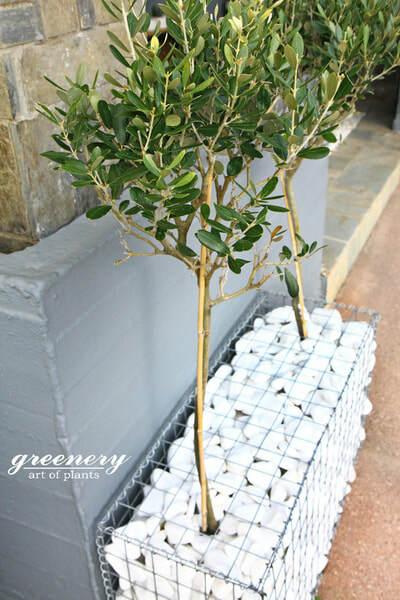 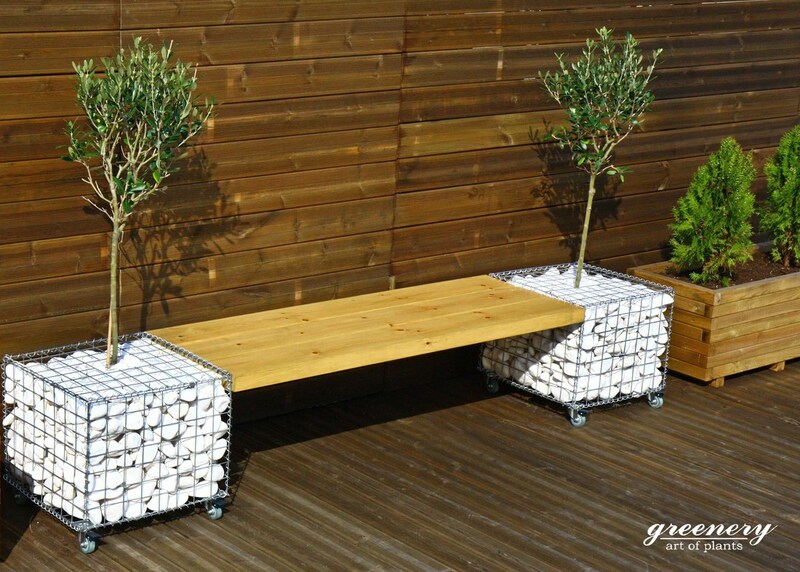 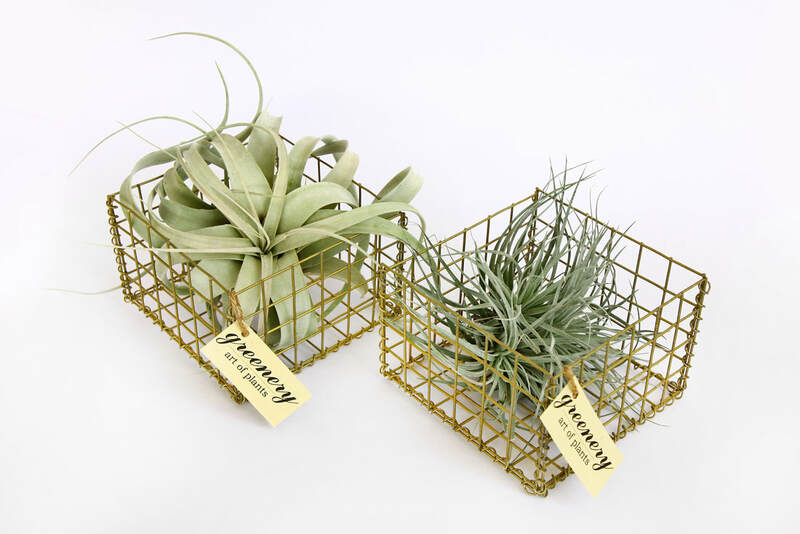 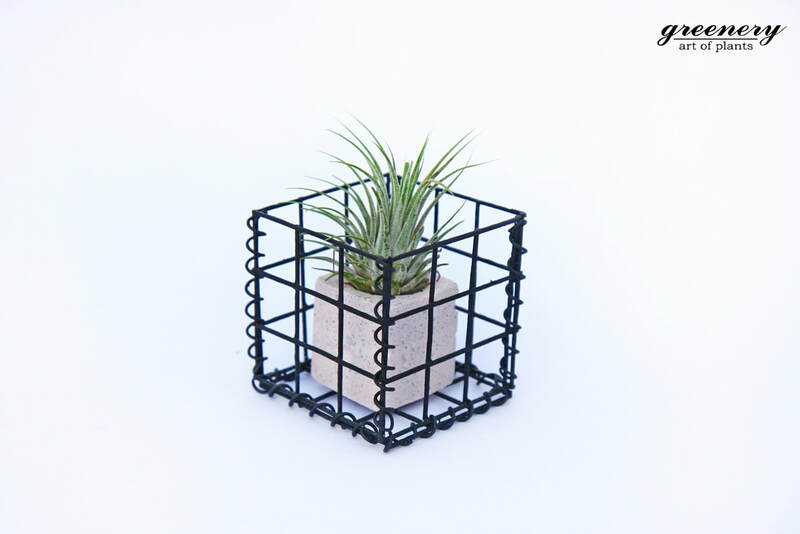 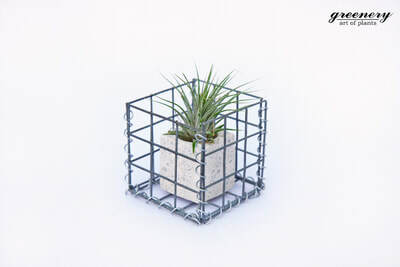 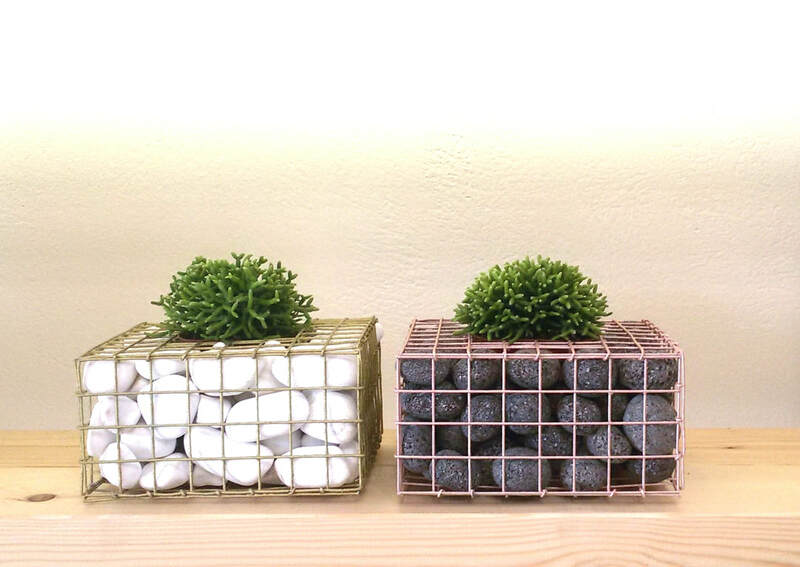 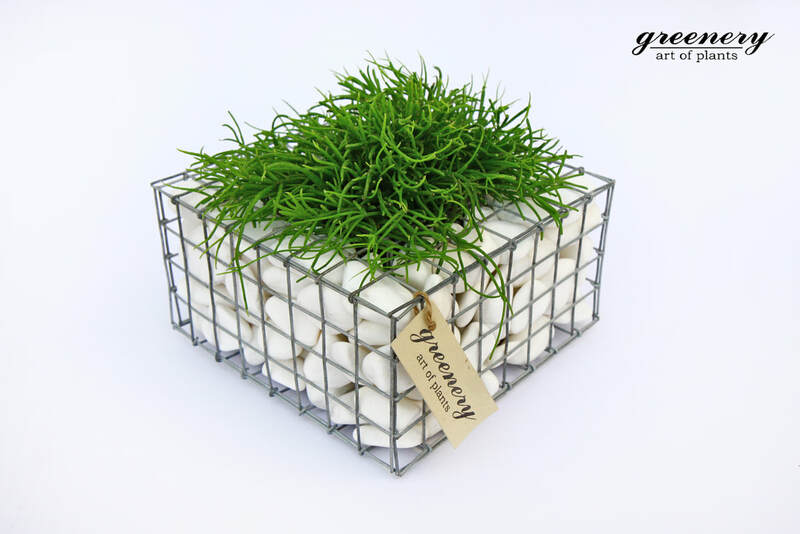 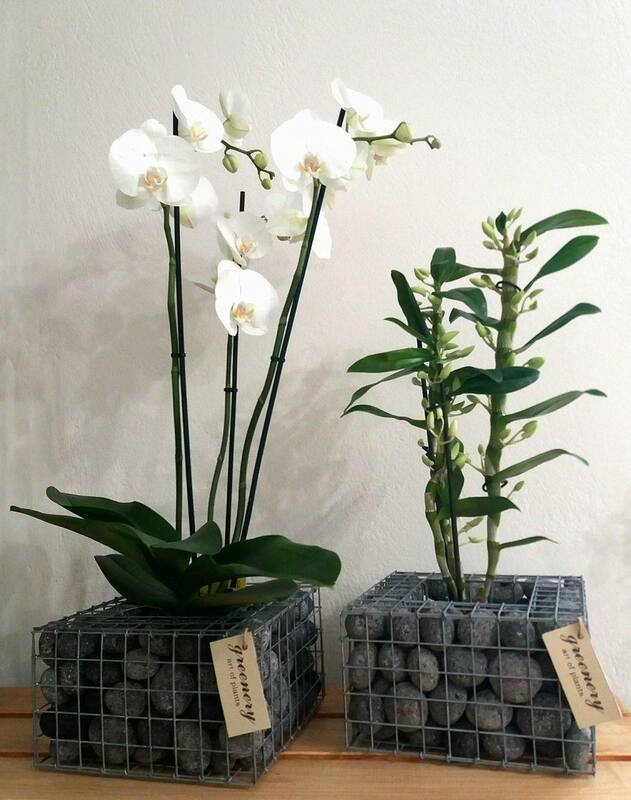 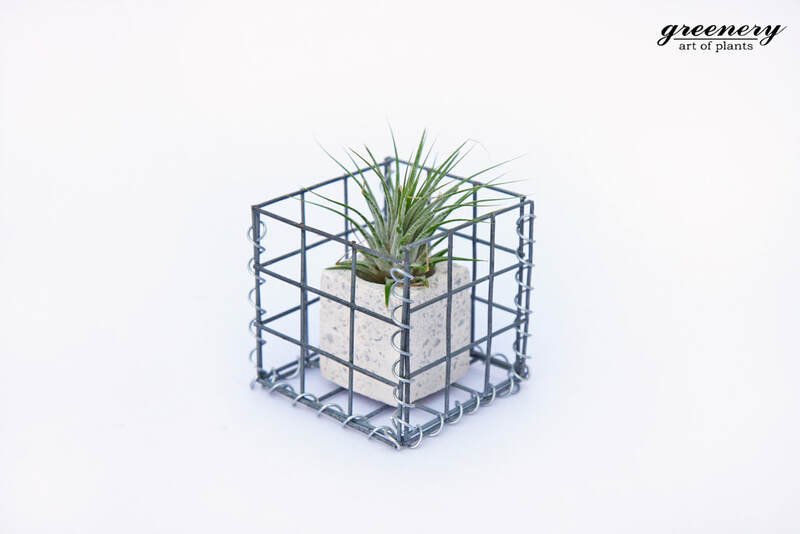 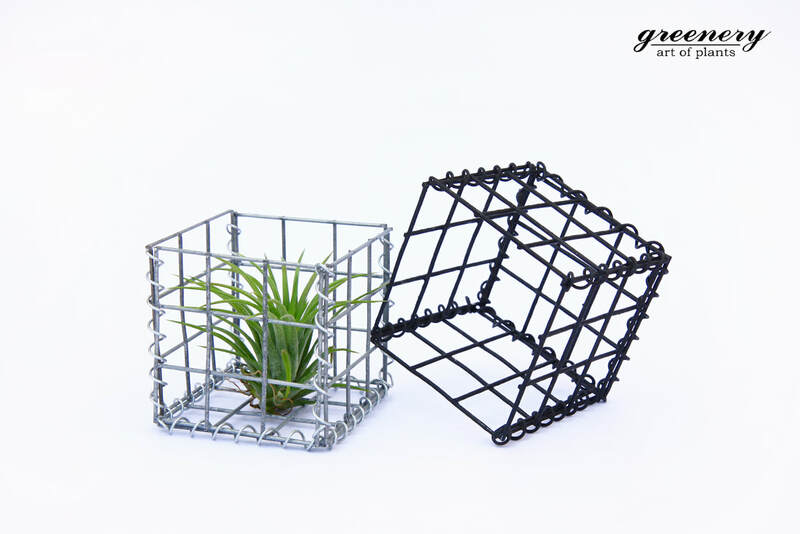 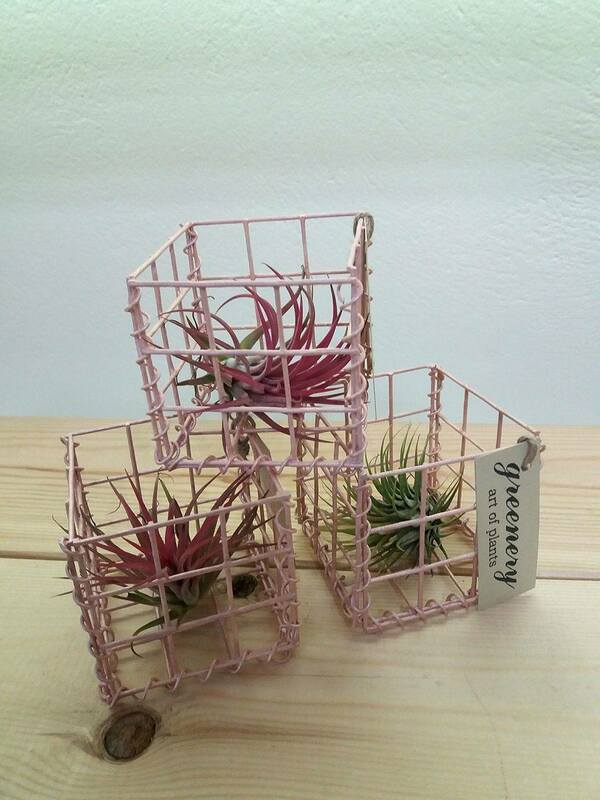 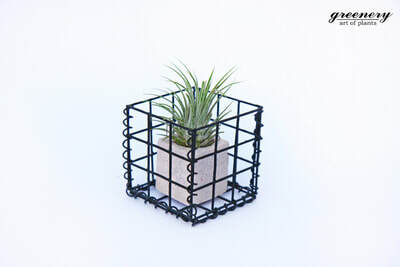 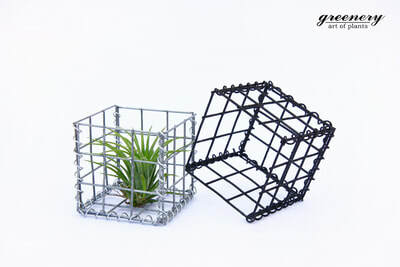 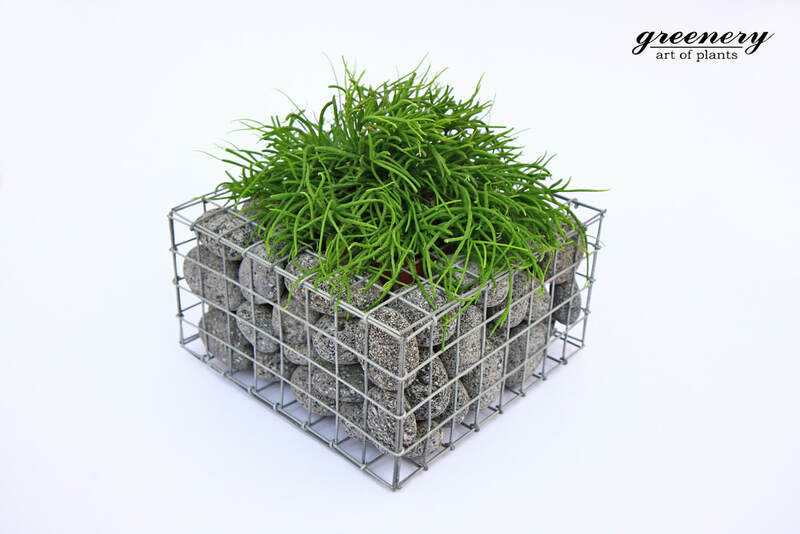 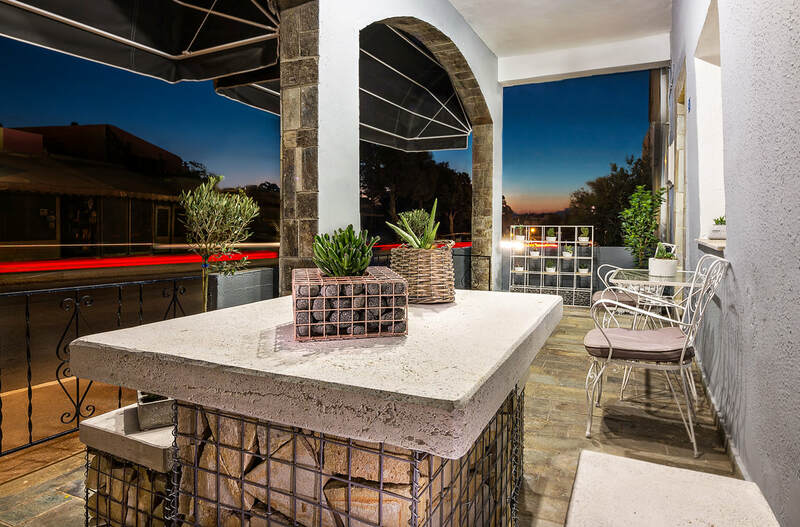 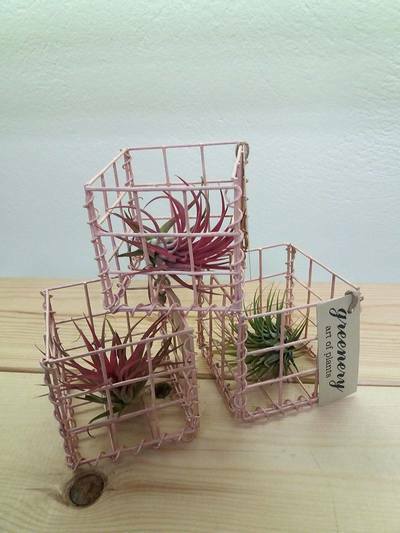 Gabion pots from "Gabion Creations by Greenery" collection are suitable both for outdoors and indoors. Succulents or cactus, indoor plants and airplants consist special combinations. 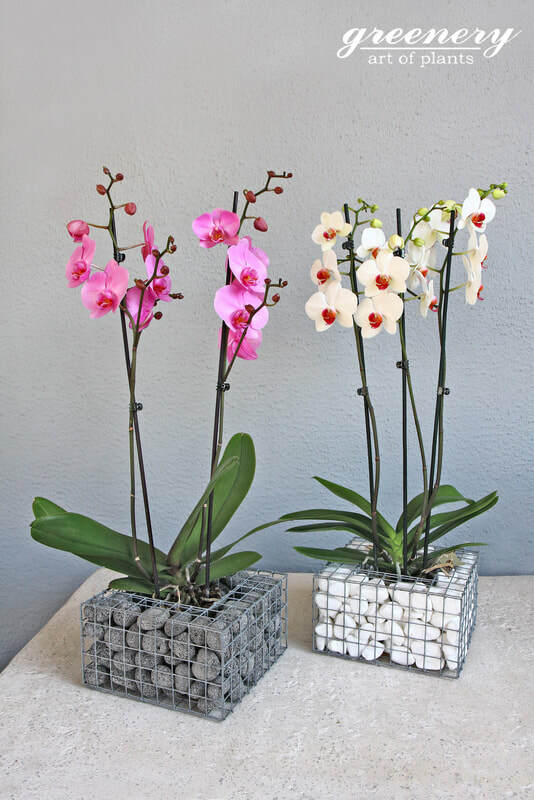 The orchid is one of the most impressive choices. Creat the best combination for both indoor and outdoor decoation. 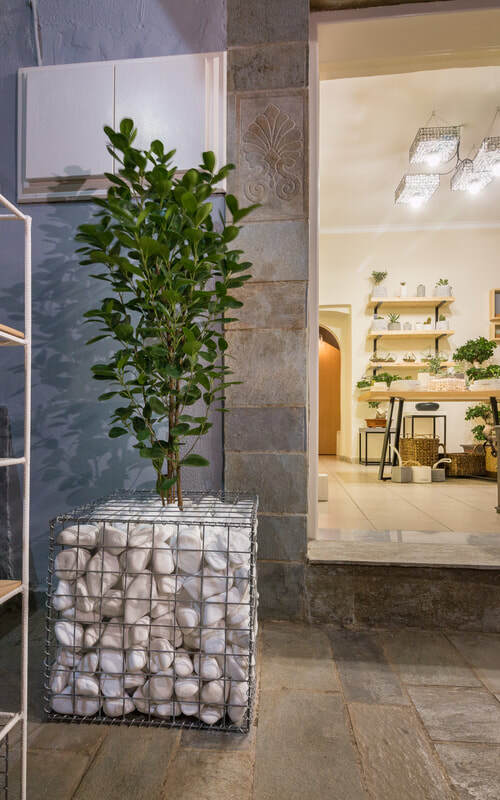 It is the perfect choice to complete a space that is expressed though industrial design.